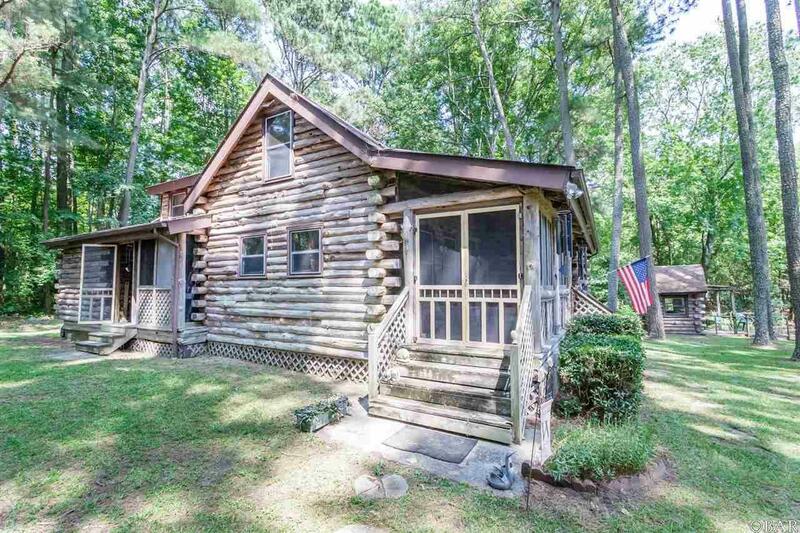 Log cabin lovers looking for a quiet get away, look no further. 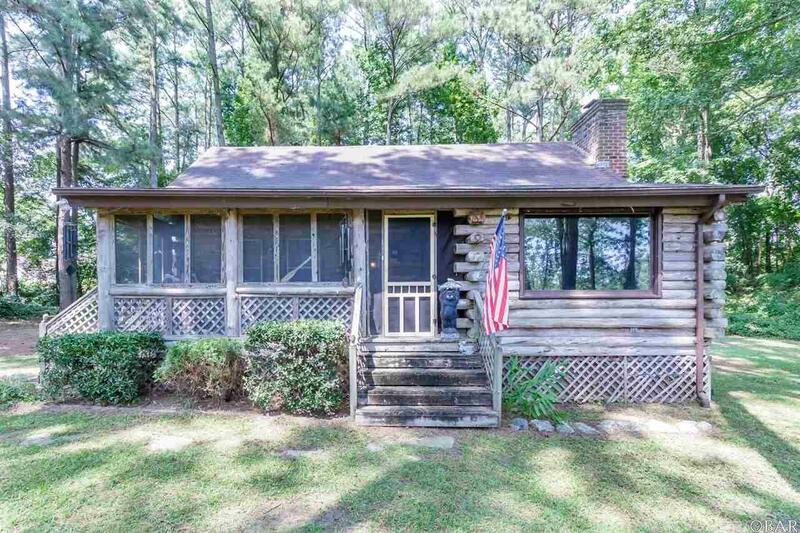 This quaint waterfront cabin boasts 3 bedrooms and 2 full baths that peacefully overlooks a lagoon that leads out to the Pasquotank River. 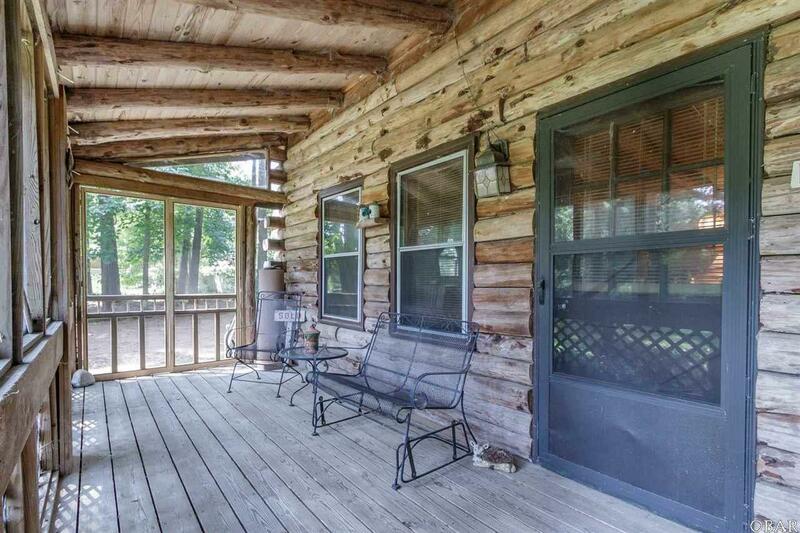 Tucked away in the Whitehall Shores neighborhood this home hides in plain sight. 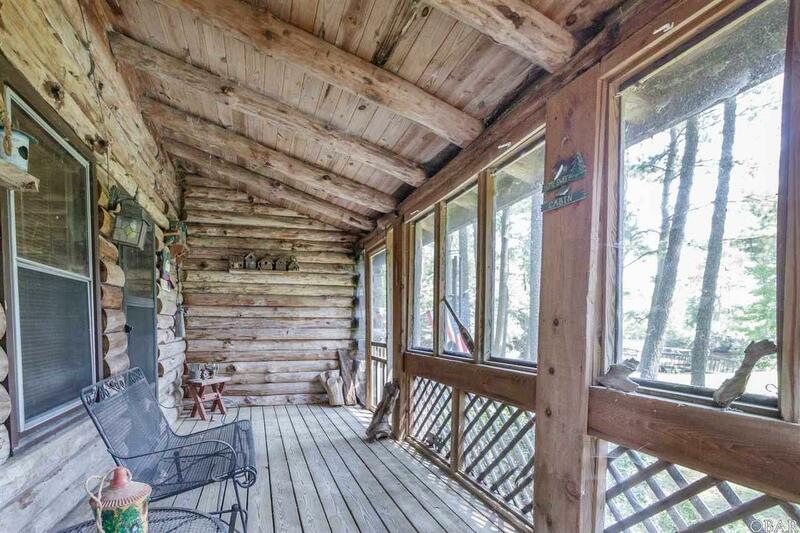 Feel the peace and serenity brought by the sounds of nature and the picturesque wooded views. Enjoy spending quiet evenings by the fire with your loved ones. This one of a kind home packs so much potential. Call today to schedule a showing. Property to be sold as-is.